Here, take my hand. 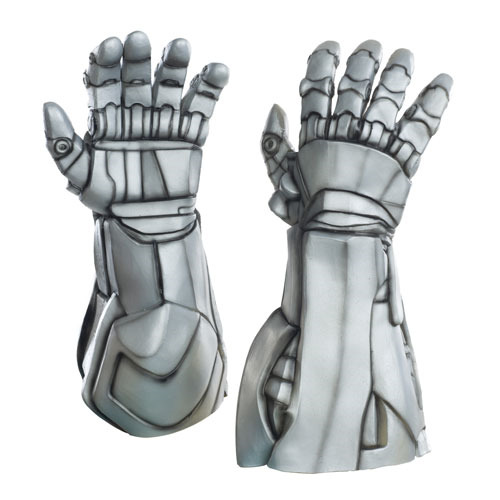 Actually, why don't you grab these Avengers 2 Age of Ultron Deluxe Ultron Latex Gloves from Rubie's instead? They're molded hands matching Ultron's in the film! Ages 13 and up.